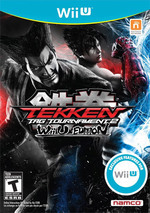 For the first time on any Nintendo console - Tekken Tag Tournament 2 delivers completely updated features and the most comprehensive Tekken experience to date. Play with the largest Tekken roster ever, in all new stages, utilizing fully re-engineered multiplayer functionality for optimum online matches. 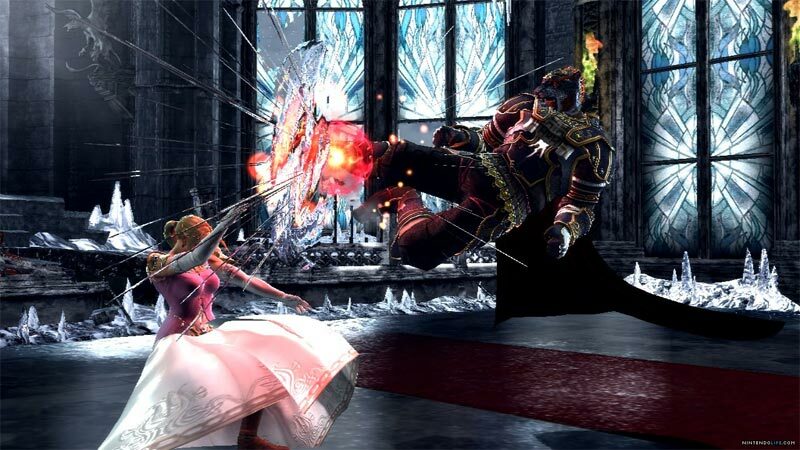 Enjoy exclusive Wii U features including special battle modes and exclusive costumes. Play like a pro with easy shortcuts on the Gamepad. The sickest combos, amazing graphics and best selling fighting game franchise of all time is here - get ready for the next battle! It’s easy to recommend Tekken Tag Tournament 2: Wii U Edition as it’s the only fighting game out right now on Nintendo's new system, but Tekken is also franchise that’s cemented itself as a quality participant in the genre; this instalment is also bursting with content. There’s so much to do and so many characters to try that boredom will never be an issue. 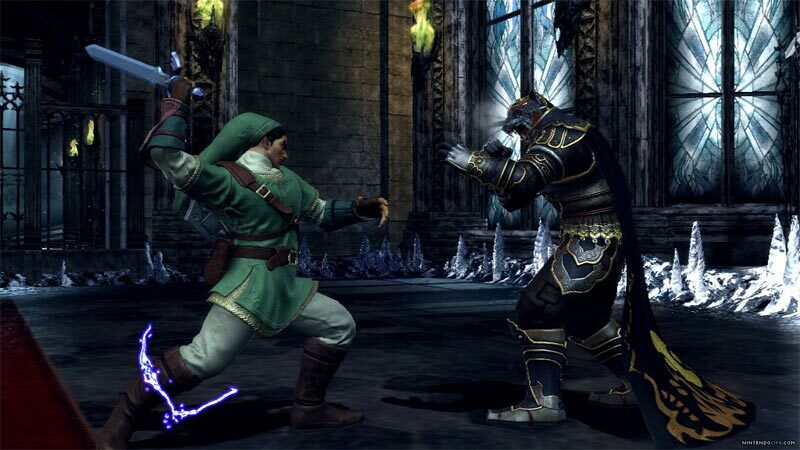 Add in the Wii U exclusive modes that will entertain series fans and newcomers alike, and you've got a title that any fighting game fan will need in their library. 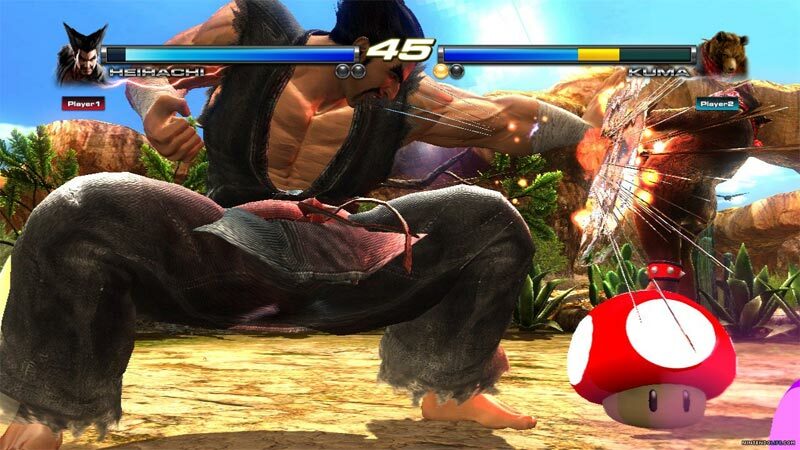 As long as you're prepared to deal with the decidedly smaller community, the Wii U Edition of Tekken Tag Tournament 2 is the best version of the game. It's essentially the exact same package with a few extras, and a few tiny conveniences that put it slightly over the original. While I wouldn't double-dip if you're already a Tekken adopter, the Wii U Edition is a great place to start. The Wii U Edition’s new modes are more “goofy entertainment” than “substantial content.” But without them, the game’s still great--so you should look at these rowdy wranglings as icing on the Tekken cake. If you skipped TTT2 on other consoles and enjoy 3D arcade punch-ups, this is currently your best Wii U bet. 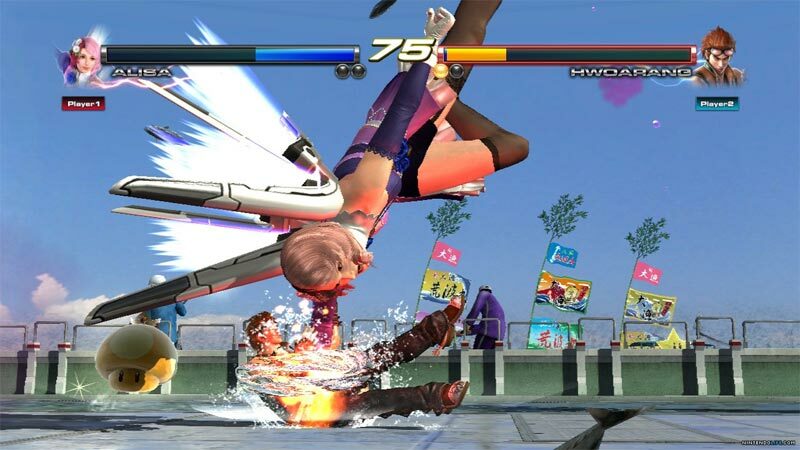 One of my biggest complaints about the original Tekken Tag Tournament 2 was how little new gameplay content Namco had been added since Tekken 6. But the Wii U version has gained so many new things and the game is more accessible to a wider audience: this feels like the definitive version. 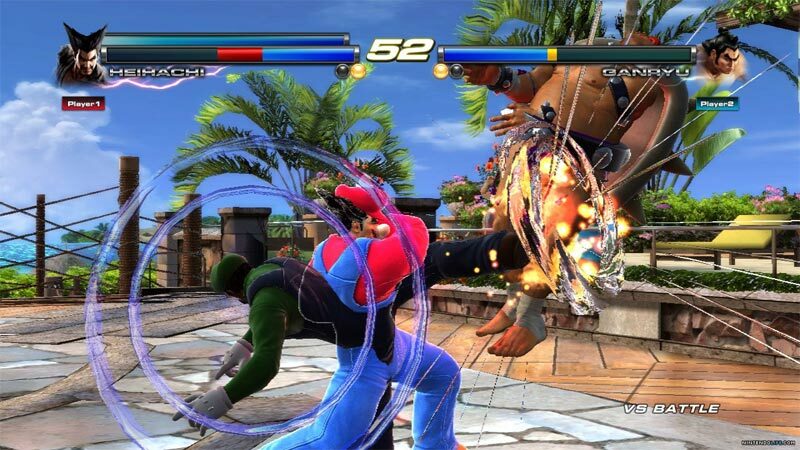 Esta versión para Wii U de Tekken Tag Tournament 2 es prácticamente un calco de la disfrutada en PS3 y Xbox hace un par de meses. Los pequeños añadidos la convierten en la más completa de todas, si bien aquellos que se hicieron con el original no encontrarán motivos suficientes para hacerse también con esta entrega. Un gran juego de lucha en cualquier caso. Da rede ich immer darüber, wie grandios ich damals Tekken Bowling fand - und erst jetzt wird mir bewusst, wie sehr mir auch Tekken Ball gefehlt hat! Klar, das Gesinge hier ist richtig übel, aber das Spiel selbst nach wie vor ein großer, höchst alberner Spaß. Auch das Pilzgekloppe ist sehr witzig, aber wie der Multiplayermodus in New Super Mario Bros. U nicht für „ernsthaftes“ Spielen gedacht - hier geht’s wirklich nur um den Spaß an den David-vs-Goliath-Kloppereien. Die neuen Kostüme sind nett und zum Teil auch wunderbar fehl am Platze, aber leider nicht personalisierbar; so bleiben sie nur ein nettes Gimmick. Autant SoulCalibur 5 nous avait laissés sur notre faim, autant Tekken Tag Tournament 2 Wii U Edition remplit parfaitement le cahier des charges fixé par Katsuhiro Harada. Le gameplay est rodé, huilé, accessible et offre une marge de progression énorme. Utilisés de façon abusive, le Tag Crash et le Tag Assault peuvent se retourner contre leurs propres auteurs, ce qui permet d’obtenir au final des combats parfaitement équilibrés.